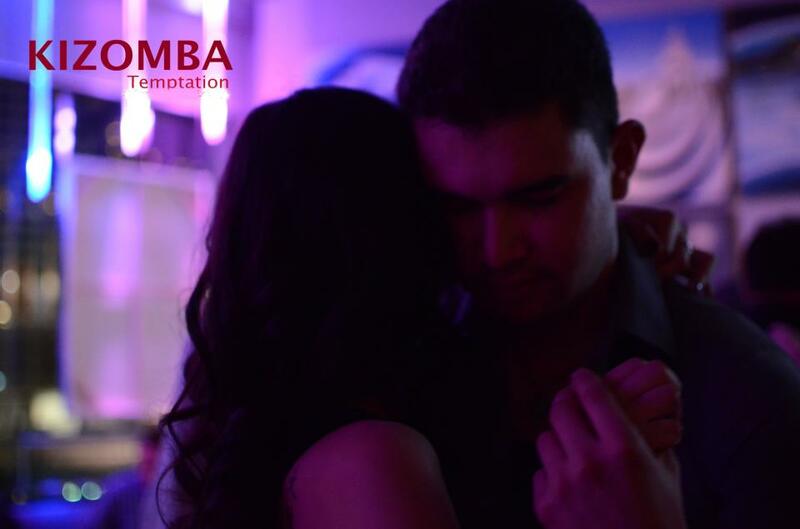 In a previous article, I described the impact salsa dancing has had on my health. Since then, I have been touched by the number of people who opened up to me about their own stories around dancing. In particular, Peter Ferreira’s account of how he became a tango dancer is proof of the truly transformative power of dance. Peter, formerly in the contracting business, worked independently for five years. His friends described him as focused, perseverant, vivacious and amusing. He worked hard and was goal oriented, and from the sounds of it, Peter didn’t let anything get in the way of his goals. But in January of 2002, Peter was involved in a serious car accident that changed his plans and his life. Approaching Nordel Hill, in Vancouver, he was hit by an oncoming driver. Although Peter was in his own lane, going in the opposite direction, the driver heading towards him lost control of his car, and crossed the center line. Peter attempted to dodge the car but couldn’t. Witnesses say that the car that collided with the driver’s side of Peter’s van was travelling at the speed of about one hundred kilometers per hour. Fortunately, Peter survived, but the impact of the crash left him with a body that needed much repair. Two of the major bones in his leg were shattered – his femur and tibia. Rods were placed along the length of these bones, along with anchoring screws, to help the bones redevelop. Though the hardware was implanted to aid Peter in his recovery, the screws were too long for the bones, and this caused him extreme discomfort and pain. Yet he had to endure having the equipment in his body for three years. There were also many other repercussions Peter had to face because of the accident. One of the most severe was damage to his left frontal lobe. The result was a blood clot in his brain. This had a huge effect on his memory. “I went to bed on a Saturday and the next thing I knew, I woke up on a Wednesday in the hospital,” he explained. Peter couldn’t remember any details of the accident. In fact, there is a six month period of his life, around the time of the crash, of which he has no recollection. Peter’s loss of memory did not just revolve around moments in time. He also struggled to retain information that had been built up over years of experience. He lost most of his contracting skills and was struggling to remember how to use the tools with which he had been familiar for over twenty years. Peter underwent rehabilitation treatment for two years. He worked with physical therapists and was put through a series of cognitive tests. After some time, he tried working out – using weights and a treadmill- and also tried swimming to strengthen himself. But he was not seeing the results that he desired. He had trouble focusing, and the activities suggested to him were very solitary. Understandably, Peter experienced much frustration and anger. The accident had a considerable impact on his daily routines. He was having trouble sleeping, he was in pain, and he didn’t know if he could ever return to his previous job. Yet, despite all the setbacks, Peter still managed to retain his determination and perseverance. Two years after the accident, at a friend’s birthday party, Peter met Geraldine. She was a dancer and had been performing and teaching tango for over twenty years. 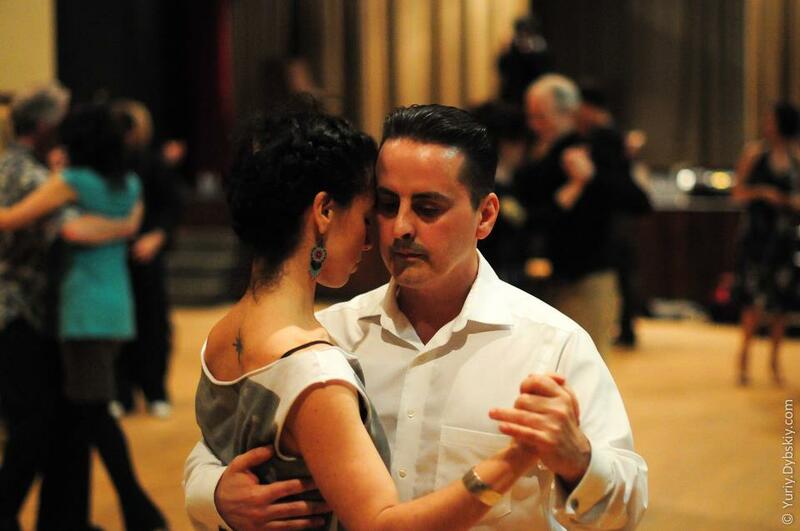 Geraldine was moved by the story of Peter’s accident and encouraged him to try tango. She gave him her card, and Peter called her two weeks later.